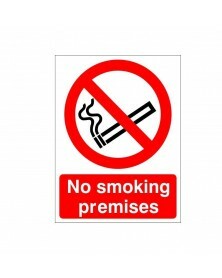 In order to comply with current legislation regarding smoking it is essential to display the correct smoking sign in and around your workplace. 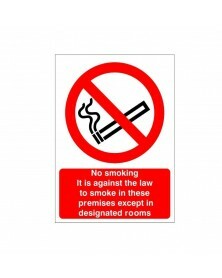 Rainbow Safety design and manufacture all of their smoking signs in-house. If you cannot find the smoking sign you require please contact our sales team who will gladly assist you.